I took the kids to their first movie in a movie theater this week. It was so fun and they loved it…but it was so, so expensive. Not at all something we can do on a weekly basis, let alone every afternoon when the kids need a break from our regular summer schedule of aquarium, zoo, seaport, park, library, farmer’s market, gymnastics, repeat. Thank goodness we have our much-loved and well-used Netflix subscription. We watch a lot of Netflix in our house. A lot a lot. Some days Netflix is my boyfriend, my babysitter and my best friend all rolled into one. The version on my iPhone is extra handy during road trips and doctor’s appointments. Especially right now, when my husband is working totally insane hours and the sun never seems to go down. My house would never be clean, the laundry would never get done and I would never get to pee alone if it weren’t for Netflix. 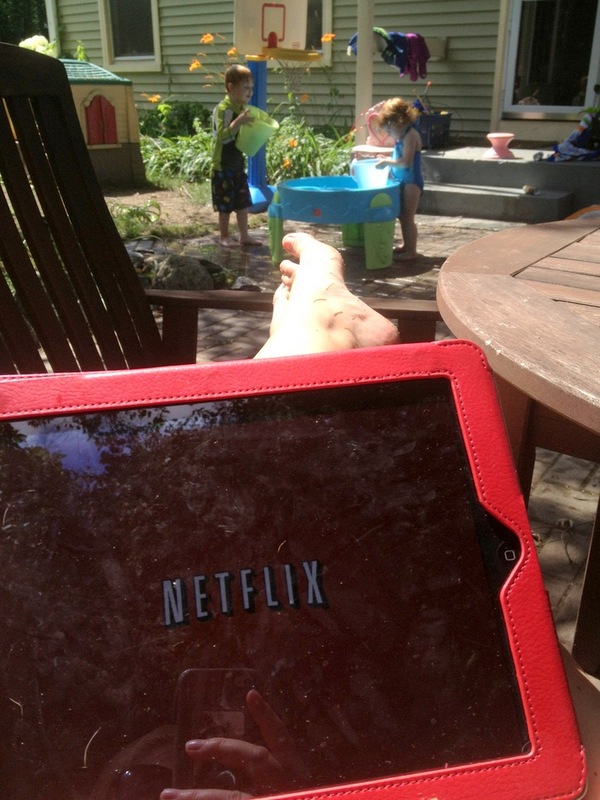 It’s also great for watching The Avengers (again, because, Chris Evans) while the kids play on the water table. Oh man, the iPad looks FILTHY. That’s what happens when your kids use it more than you. 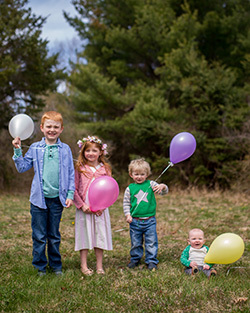 We have the most basic satellite package available so our kid’s programming is limited – especially in those afternoon hours when my children SHOULD be napping but they aren’t and I’m at the end of my parenting rope. The 3 pm-I-should-start-planning-dinner-but-these-kids-want-me-to-wear-them-as-shoes meltdown is the WORST. Another thing Netflix doesn’t have? Commercials. Because if my kids tell me they want one of those glowing stuffed animal things one more time I might scream. It doesn’t help that we only have one television hooked up to the satellite, so we can either watch “Mommy shows” or “Evan shows”. Luckily, Netflix works on smartphones, tablets, laptops, Smart TVs, Sony PlayStation, Microsoft Xbox and Nintendo Wii. Guess how many of those things we have. Wait, no, don’t guess. It’s actually kind of embarrassing and excessive and terrible. 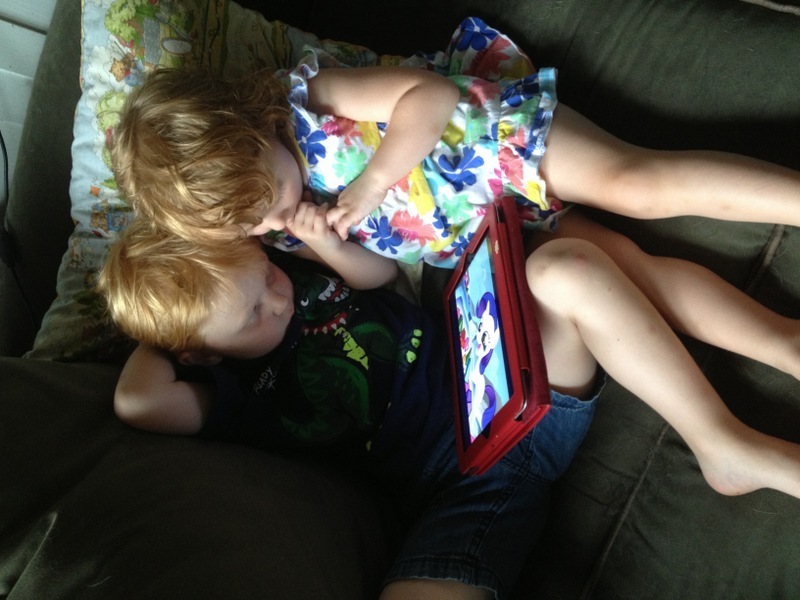 But it sure is nice to hand the iPad to the kids and tell them to go watch My Little Pony: Friendship is Magic out on the porch so I don’t have to listen to it anymore. Plus, fresh air! 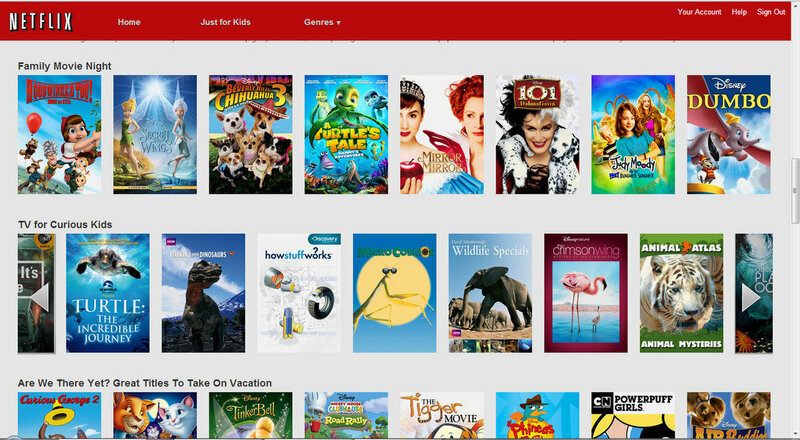 Now Netflix has a new section called Netflix.com/Families targeted especially at those of us who might have more Jake and The Neverland Pirates than Oscar-winning films in their “Recently Watched” section. They have cool curated rows to help you find something new (we are LOVING the nature documentaries), something old (She-Ra! Jem! The Magic School Bus! ), and something to watch after the kids go to bed (because The Walking Dead gives ME nightmares). I love the list for “Quiet Time”, since that’s exactly what we need at 3 pm. Just add that to the list of ways Netflix make my life easier. I actually wrote this whole post while the kids watched Netflix. How’s that for an endorsement? And now they’re at school, so I can catch up on my Mommy Shows. We HAVE netflix (watching it RIGHT NOW) and I didn’t know about the Netflix Families option. I’ll be sure to check that out! 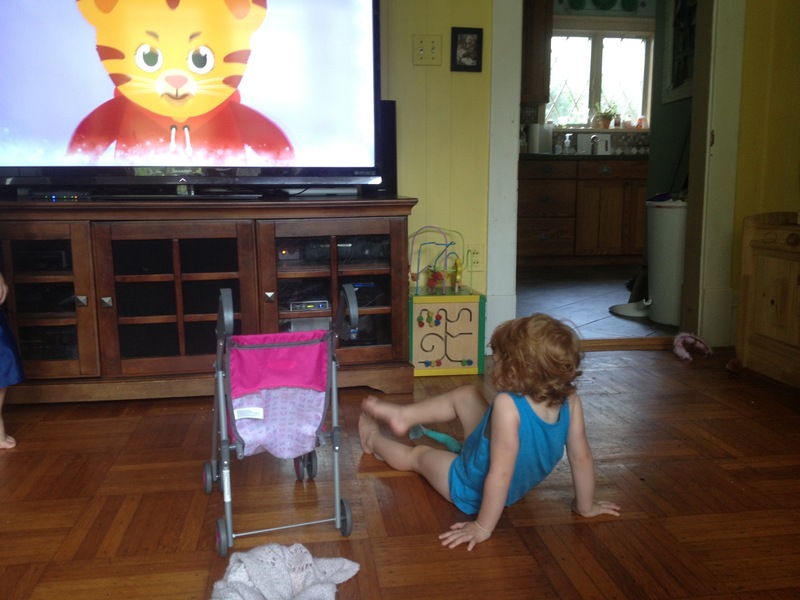 My three-year-old is currently in her playroom watching The Magic Schoolbus on Netflix. I super puffy heart Netflix. It makes ‘rest time’ way more pleasurable for me, now that naps are a thing of the past. My husband is a comm guy, and it’s sort of embarrassing how many electronic devices we have in our house. From your list up there, we have multiple of each one. But hey, he has them all networked so we can watch/play anything at all times. Love, love, love Netflix. We don’t have cable…just antenna service. I didn’t even know about Jake and the Never Land Pirates and a multitude of other cartoons until Netflix started suggesting them to us. Now Jake is like a god in our house and we sing the “gold duboons” song all.the.time. yay. No really though without Netflix I don’t think we would have made the decision to go cable free over a year ago.